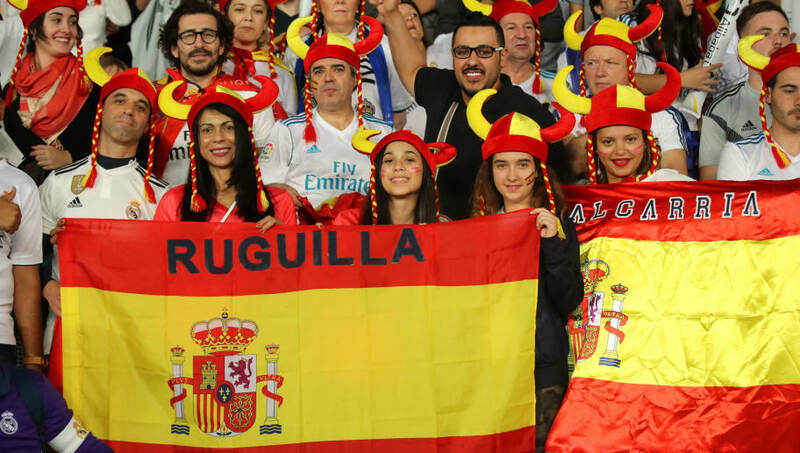 Every sporting club around the world has a nickname, some given by their own fans, some used originally as insults by rival supporters, and some from a city's traditions or history. 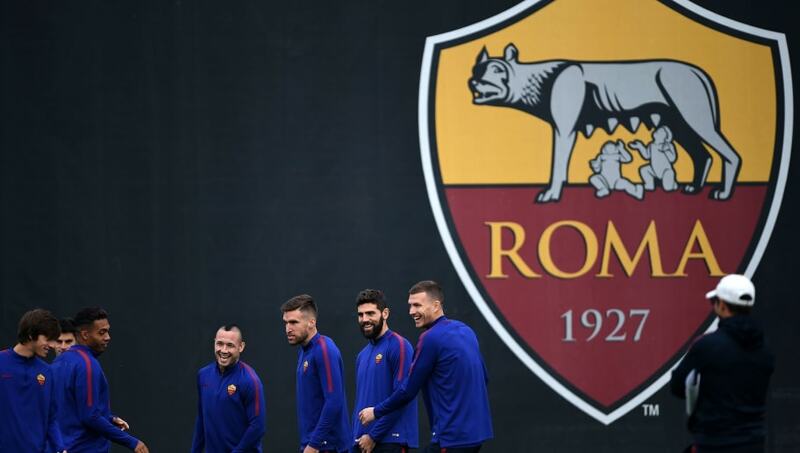 This list explains the heritage behind some of the weird and wonderful nicknames of football clubs around the world, with some nicknames being as surprising as they sound. Meringue, a sweet, desert like candy, became associated with the Spanish giants due to its pure white colour. The nickname originated through its direct correlation with the shirt colour of Los Blancos (the whites), which has been a signature of the team since its establishment. The nickname "the Vikings" has two different aspects to its origin. The first refers to the dominance that the club exercised throughout Europe in the 1950s, with The Times associating Real with the Viking invasion. The first nickname refers to the club colours. 'Blau' meaning blue and 'Grana' meaning garnet or deep red, the colours chosen by Hans Gamper, the founder of the club. Los Culés goes back to the early 20th century. 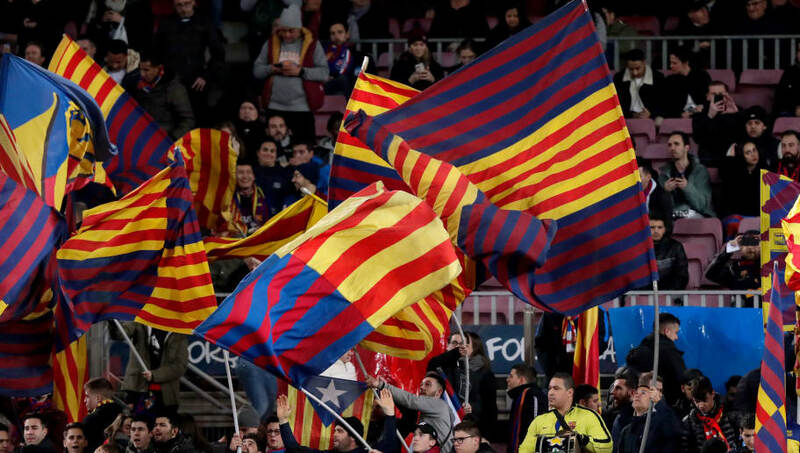 With too many people for the amount of seats available, fans would sit on one side of the pitch where there was a wall to spectate their Barcelona side. With the wall's opposite side facing the street, people walking past were able to see their backside, with Culés meaning those who show their backside. 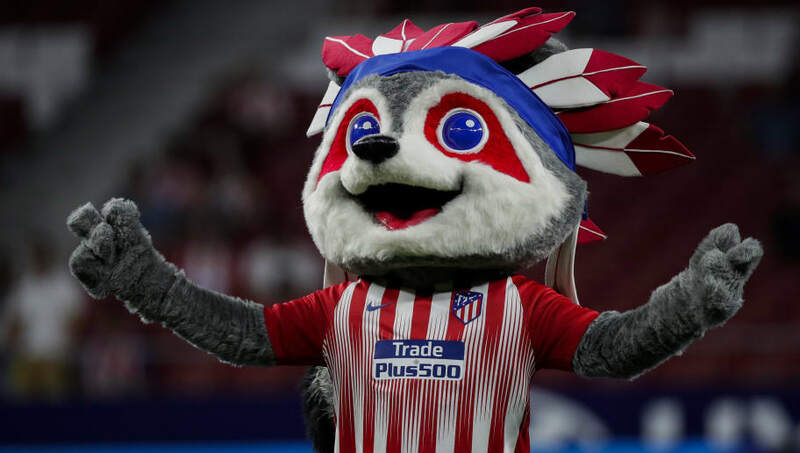 Between the 60s and 70s Atletico Madrid began to sign many players from Latin America, resulting in their rivals calling them "Indians", with the arrival of Hugo Sanchez increasing the symbolic representation. However, the Atletico fans soon adopted the name to show up their rivals, proving that it never offended them. 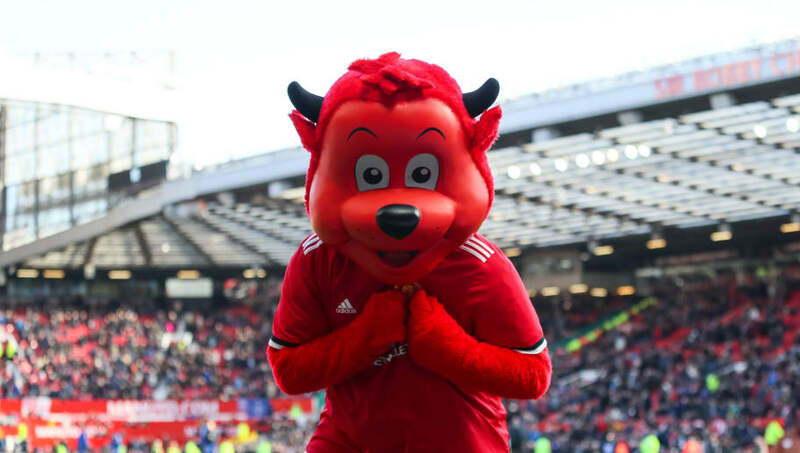 The club's mascot is even called Indy. Los Colchoneros, or "the Mattress-Makers", signifies the red and white colours of the shirt, which was reminiscent of the fabric on bed mattresses during the Spanish post-war period, representing a theme of red and white stripes. In the 1967/8 season, as the club were pushing for promotion to Spain's third division, a group of fans played the famous Beatles tune on a record player behind one of the goals. 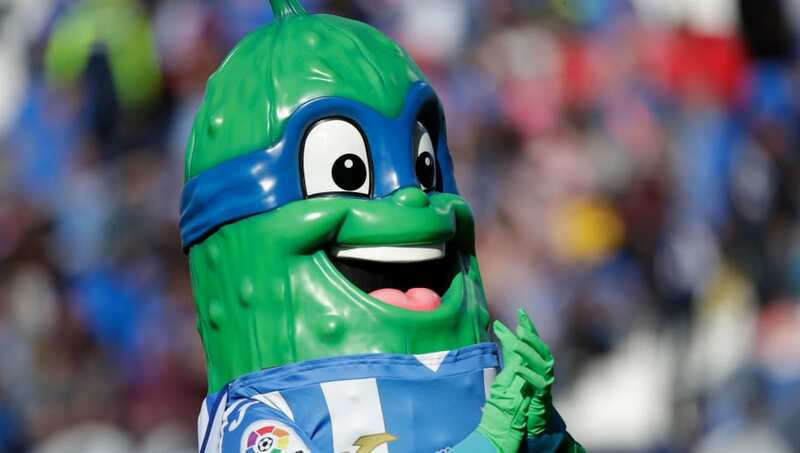 The Villlareal fans sang the song with their own lyrics: "Amarillo es el Villarreal/amarillo es/amarillo es" (Villarreal are yellow, they are yellow), and the nickname was born. One of the more curious nicknames in Spain is related to this Madrid team. A humble club in a city that has now become a suburb for the workers of Madrid, it was a small agricultural town in which cucumbers were mainly produced at the beginning of the twentieth century. As the farmers went to the Madrid markets to sell their product, the local people would exclaim: Here come the Pepineros (cucumber farmers)! 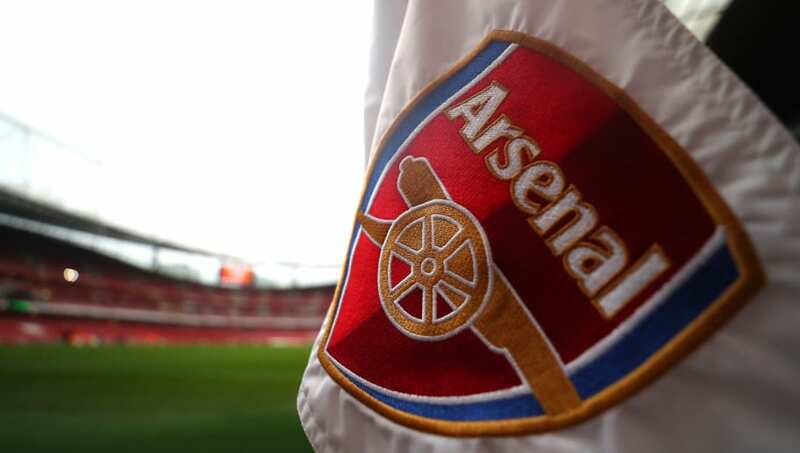 The Gunners' nickname directly relates to the club's history. The north London team was originally founded by Scottish workers from a weapons factory in the same town, so when designing the Arsenal logo, the gun or cannon in the middle corresponded to the manufacturing of those weapons. Manchester United's nickname is actually owed to the French. They would associate this name with the city's rugby team with the aim of popularising the sport in France. Touring France in the 1930's, the French promotional posters included this name, representing the rugby team, which 30 years later became associated with the football team. Thanks to their manager, Matt Busby, Manchester United established themselves as dominators of England and Europe, and in 1970, the nickname reached a higher level as it was included onto the club's badge. In 1882, the founders of the club wanted to associate a sign of courage with their football club, so they chose to include the name Harry Hotspur, also known as Sir Henry Percy, who was a significant captain in the Anglo-Scottish wars and even became a character in WIlliam Shakespeare's Henry IV. 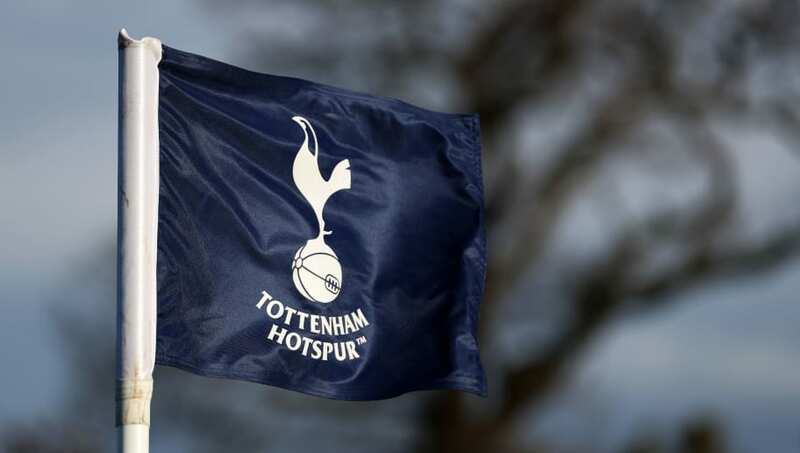 From there came the nickname Spurs, and the cockerel, a fighting bird at the time, was introduced to the badge to represent the fighting spirit of Tottenham. 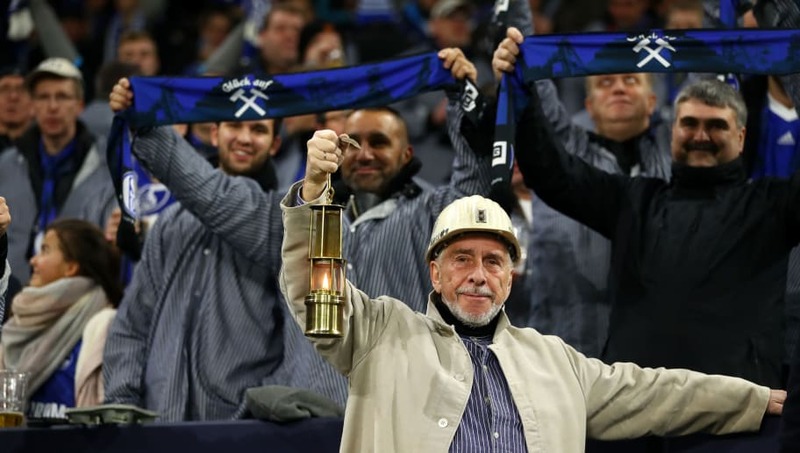 Schalke has always been related to the coal mining industry in the tradition of the city of Gelsenkirchen, which is regarded as one of the most important towns in the Ruhr mining area, giving the club the nickname "the Miners" which lasts to this day. The Turin club is one of the oldest in Italian football, founded in 1897, making them the fourth oldest team in Italy. Hence the nickname La Vecchia Signora, which officially translates to the Old Lady. 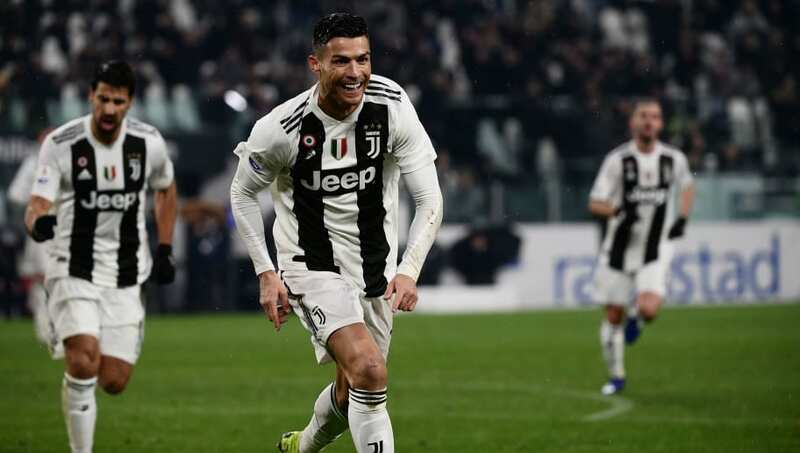 The followers and players of Juventus are also known as Bianconeri, representing the black and white stripes of the shirt. The nickname of the team is intimately related to the history of the city itself. The story of the wolf feeding and raising the two twin babies, Romulus and Remus as its own, abandoned to face certain death and then founding the city of Rome. Thus, the club adopted the symbol of the wolf and the city founders onto their emblem, hence the nickname. If the animal of Rome is the wolf, then the animal of Porto is the dragon. 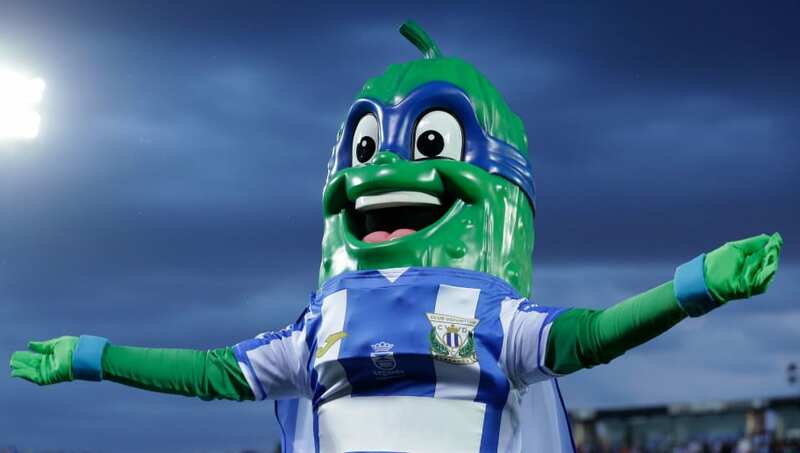 It is assumed that this mythical creature protects the Portuguese city of Porto, and that the "fire of the dragon" is the symbol that the team carries on their flag. 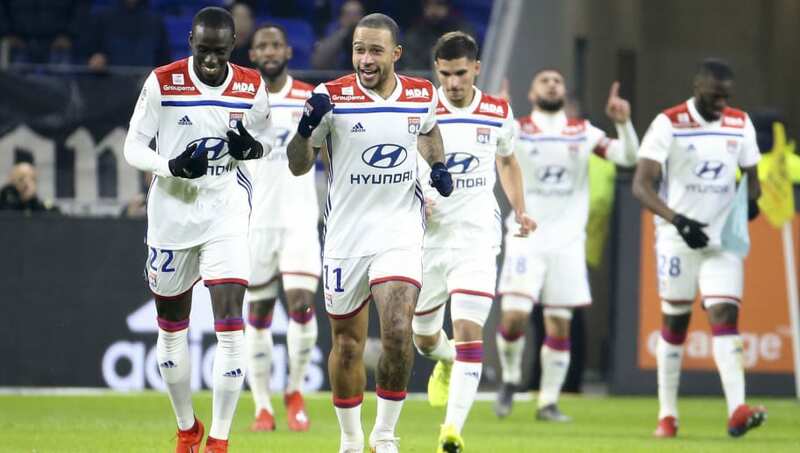 Les Gones, when translated into English refers to "the Kids", which corresponds to the children of the city of Lyon. The university in Lyon is considered a very prestigious school in France, so it is common for players to come from the university and play for Lyon, hence the name. The name of the club is a tribute to Ajax the Great, a hero of the Trojan War in Greek mythology. In 1925, the club added a portrait of Ajax on their shield, being considered a god by the public, and whoever followed him would get the name, sons of god, therefore, the followers of Ajax FC inherited the nickname. The club's nickname, "the Millionaires", was born in the 1930's, as River Plate intended to sign striker Bernabé Ferreyra of Club Atlético Tigre, with the club offering to pay with gold. Subsequently, they continued to maintain a theme of expensive signings. Having transferred to a new stadium in a more prosperous area of Buenos Aires, their fans and the public adopted the nickname. "The Chickens" is more commonly used by rival clubs, especially Boca Juniors. 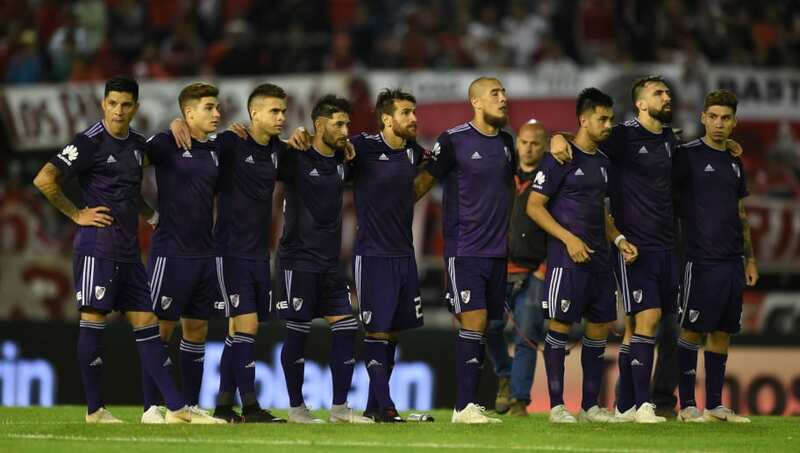 The nickname goes back to 1966, when during a match, the rival club placed chickens on the field as a way to mock the team after River Plate's defeat in the Copa Libertadores final against Peñarol. The name Xenezes refers to the founders of the club. 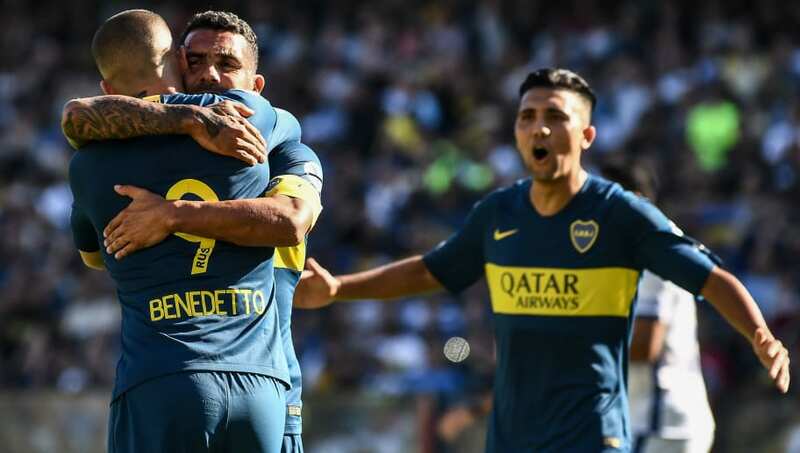 Translating to Genoese, who were the immigrants that lived in La Boca in the early twentieth century, it was originally a name that rivals would use to insult Boca Juniors, but now their fans are proud of it. 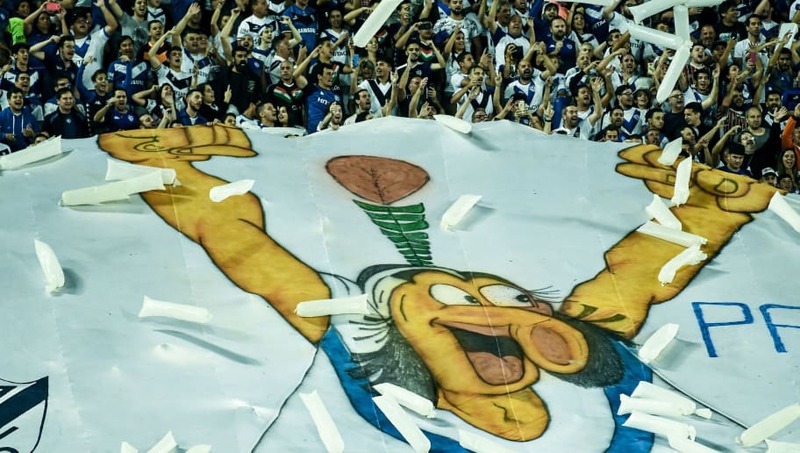 The nickname Bosteros is more commonly used by rival teams, translating to manure handlers, which originated from the horse manure that was used in the brick factory which occupied the ground before the stadium was built. Los Pincharratas translates to the "Rat stabbers", and it is surely the most curious and striking nickname on the list, with the origin having two aspects. The first refers to the prestigious medical school they had in the area of La Plata, where students did experiments with rats. The second refers to a famous student who worked with his brother as a shoeshiner in the market, and as they had to bend down to work, they noticed many rats, so they would chase them and attempt to kill them with a 'pinche' or a pitch fork. 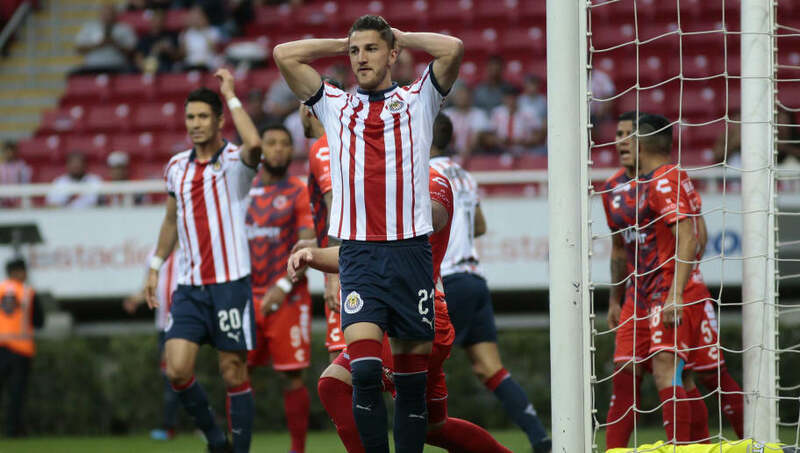 In the case of this club, the nickname has been adopted into their actual name because everyone knows them as Chivas de Guadalajara (Goats of Guadalajara). 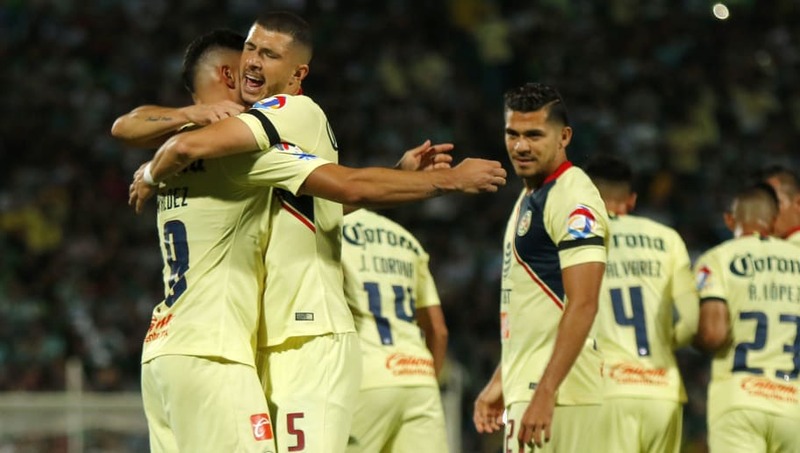 The nickname comes out of a disastrous match commentary by journalist Martín del Campo, who said: "They played at the races and beat the 'chivas' one to zero." After listening to this, the children would say they look like chivas or goats. The nickname that is given to Club America goes back to 1938, when the club president decided to incorporate the image of an eagle on the club's crest. That modification only lasted for three years, but in 1981, the nickname ended up being embraced. The history of the nicknames of the two Argentine clubs in the city of Rosario is closely related. 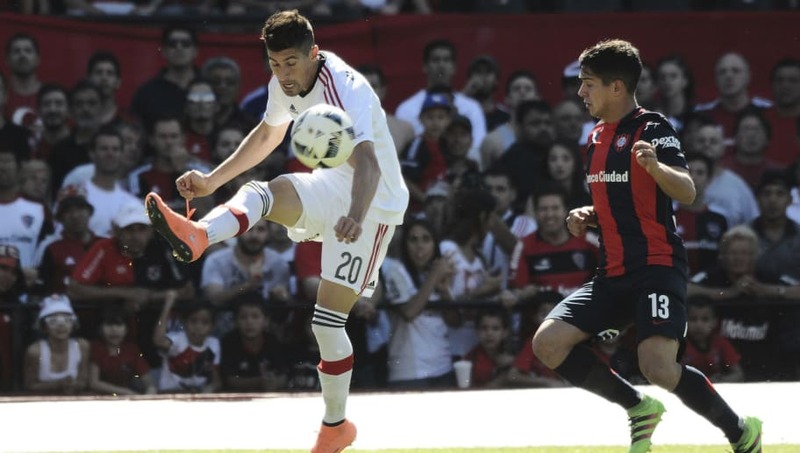 It was Lionel Messi himself, the most famous person from Rosario in the world, and Newell's player, who told the story in the Italian Corriere della Sera, saying: "Newell's people are called that because a century ago they were invited to a charity party for the sick of leprosy, and they accepted, the people of the Rosario refused, since then they are scoundrels."